Reading materials coming up soon. For the meantime, please check out the "Live Free" fund-raising concert. 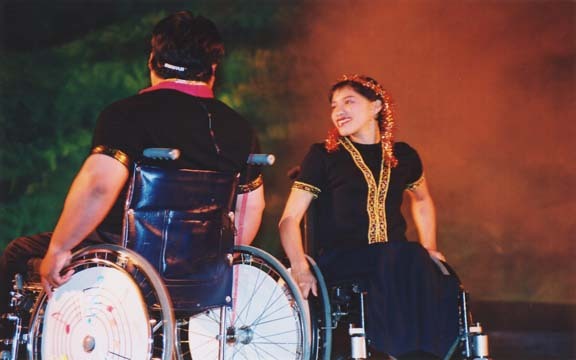 Support the sector of persons with disabilities.